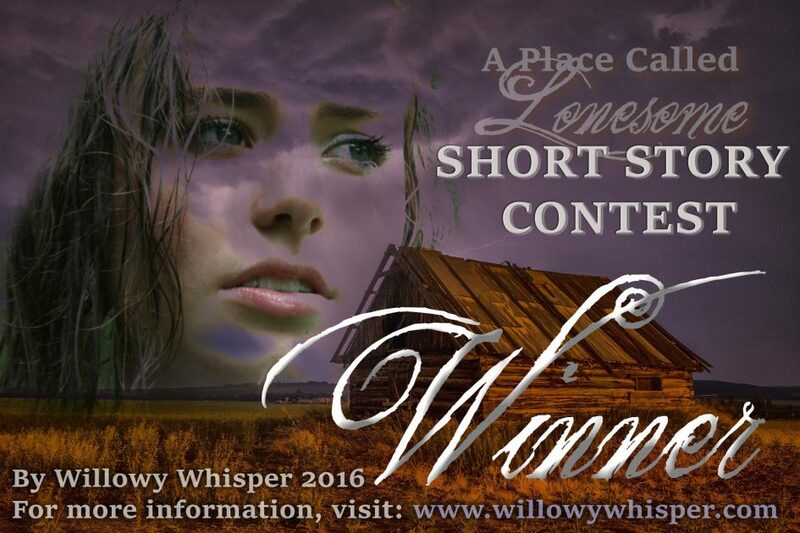 First of all, I just want to thank everyone who participated in A Place Called Lonesome – Short Story Contest. I got the opportunity to read some wonderful, imaginative writing. It was so neat getting to see each author’s idea of “a place called lonesome”. With that said, let me move on to the winner. This young author has captured, in her story, the heart-stirring depth of emotion, perfectly weaving the story to accommodate the chosen title. The story was skillfully written, portraying so much talent. A complete five-star rating! And so . . . without further ado . . . The first-place winner is Jesseca Wheaton! Congratulations! To read her story, click here. Second place winner was Faith Potts! A big thumbs up. Her story was sweet, beautiful, and left you feeling like you might want to hang out in the story world just a little bit more. Again, one final round of applause to everyone who was a part. Thank you!